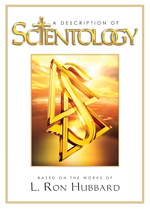 The Scientology ministry is open to men and women. Because people are spiritual beings, gender of a minister is not an issue in Scientology. Scientology is a meritocracy. There are no “glass ceiling” limitations based on race, gender, ethnicity or similar criteria for individuals who serve as ministers or as executives in the Church’s ecclesiastical management. As in any religion, its ministry must be composed of the most dedicated and ethical members. Thus, a high ethics level and morality are the most important qualifications for a Scientology minister. Of what value would it be to have my child trained as an auditor? 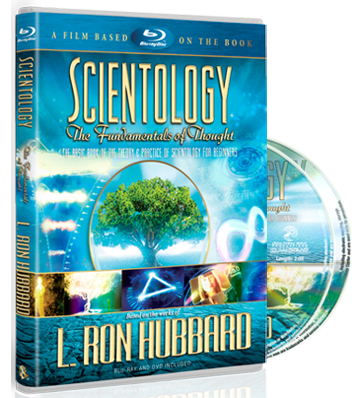 Why does Scientology have ministers? How does one become a Scientology minister? Can one audit as a career?